The Phi Phi Islands are one of the most popular travel destinations in Thailand, not only because of the beautiful beaches, coves and islands that became famous for the movie ‘The Beach’, but also for the excellent diving that the Phi Phi Islands has to offer. The Phi Phi Islands are located in a Marine National Park and dive sites here are significantly different from other dive sites in Thailand. Dramatic, colorful limestone walls are decorated with healthy soft corals and fan corals, and dives commonly end in shallow coral gardens. 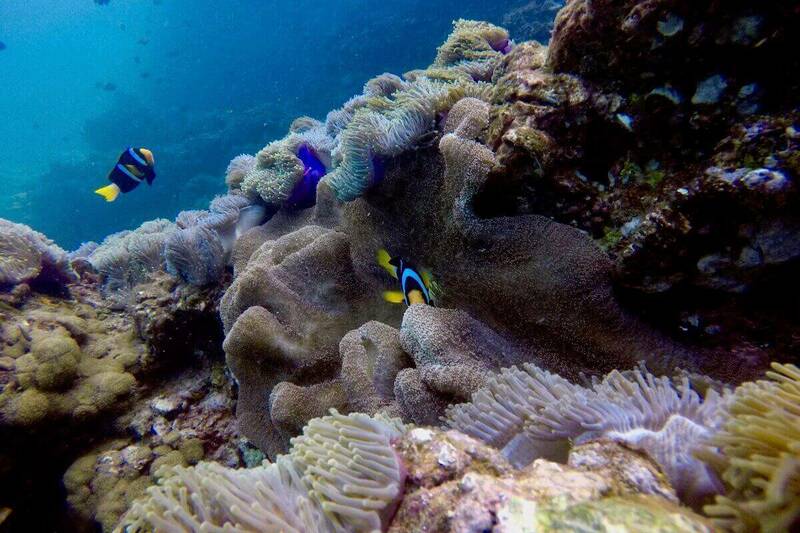 All sorts of sea creatures frolic in the soft corals and sponges. 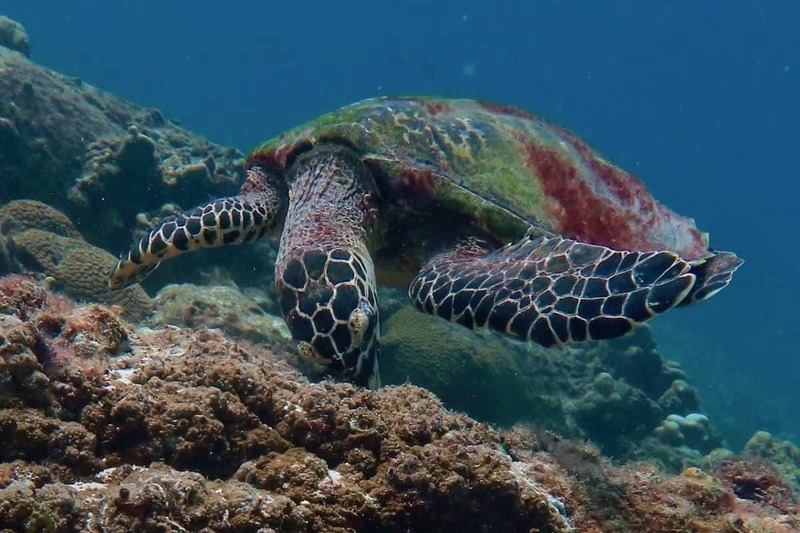 Koh Phi Phi Diving promises sightings of adorable little creatures such as pipefish, seahorses and razorfish, as well as their larger relatives, such as reef sharks, crocodile fish and turtles. 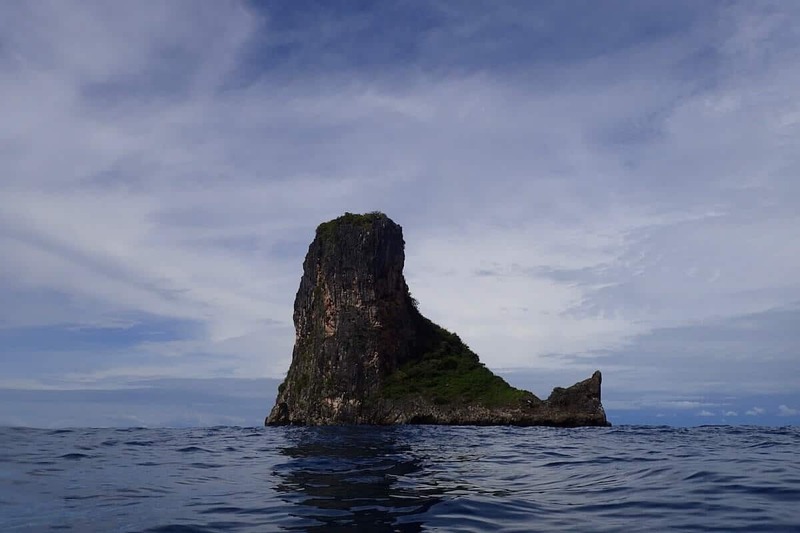 The combination of easy-to-access dive sites for all levels of divers and its beautiful film-set beaches make the Phi Phi Islands a magnificent diving area. 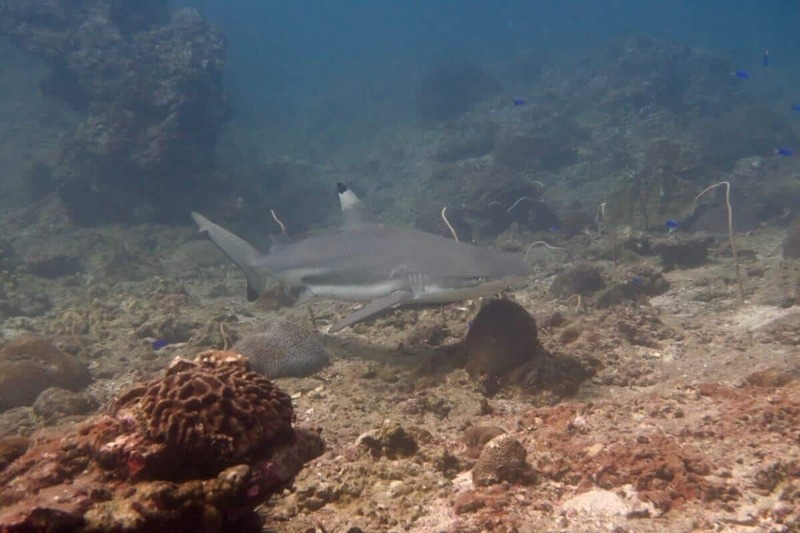 The 6 Islands with popular dive sites – There are so many good dive sites including coral reefs, wall dives, pinnacles and even shark diving around the Phi Phi Islands. On the surface you will be treated to some truly amazing views of the sheer limestone cliffs rising out of the sea. Phi Phi is where the famous Leonardo DiCaprio block-buster movie “The Beach” was filmed. 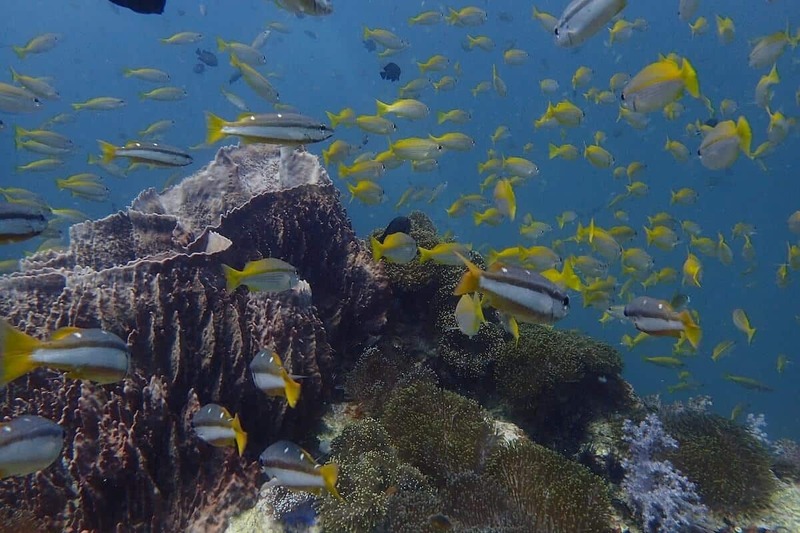 Hin Bida is a large submerged rocky outcrop around 8km south east of Koh Bida Nok and Koh Bida Nai, rising from the sandy bottom around 18m to break the surface at low tide, this superb reef is a perfect place for both divers and snorkelers. Viking Cave has a striking bay and a beautiful cave above the water, but the real deal is underwater a few hundred meters to the north. 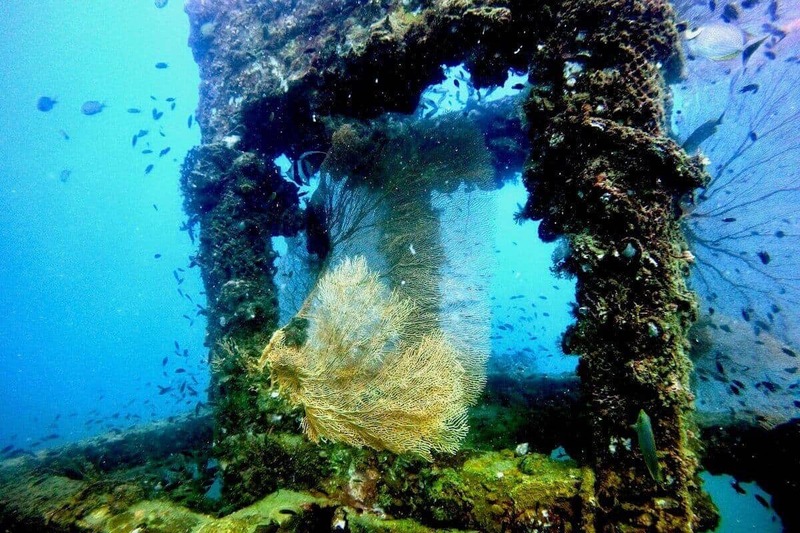 Hin Klai dive site is also known as Garang Heng. 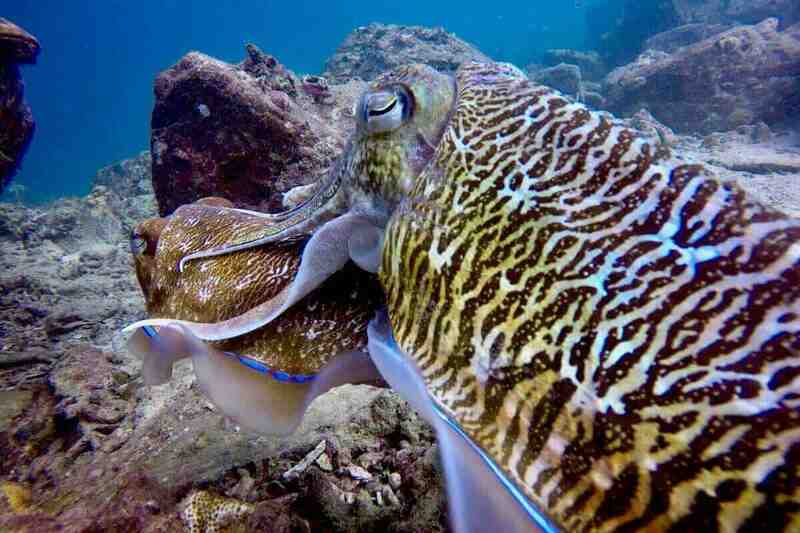 Hin Klai is an excellent diving site for divers of all levels east of Phi Phi Ley and Phi Phi Don. 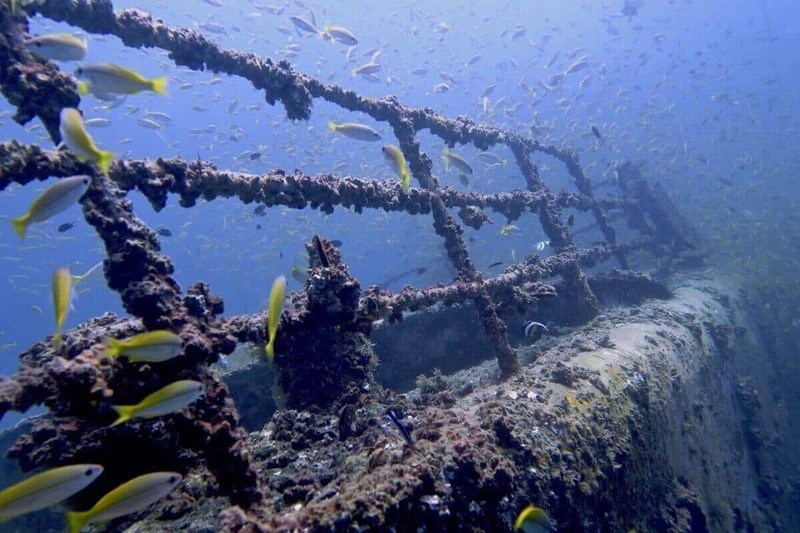 A forgotten dive site close to Ton Sai Bay - Phi Phi main Island. 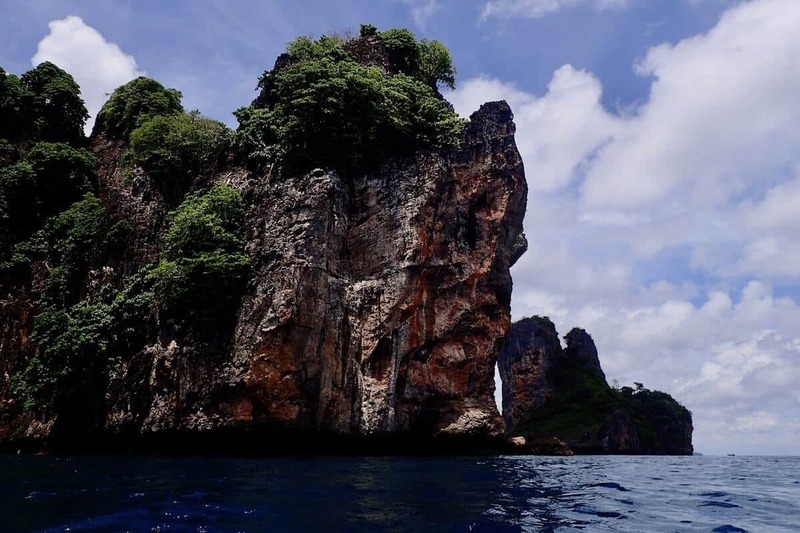 Hin Dot offers great diving around 3 pinnacles.